In simple terms, a report is a document that stems from intensive research. 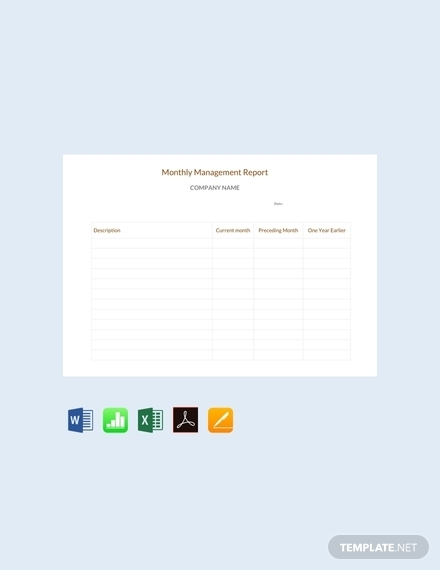 Reports are not only used in a business setting but in other fields as well such as government, medicine, social work, education, sports, and agriculture, just to name a few. 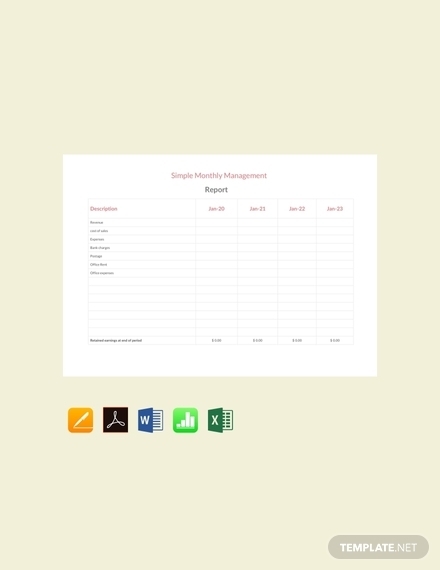 In this article, we will be helping you create a report using the Google Sheets format. We have also provided you with templates that you can download for free. Check them out below! Listed below are the elements of a report. Make sure to include all the elements when you will be creating a report. 1. Letter of Transmittal: A letter of transmittal is the first thing that the reader should see in the report unless a report has a cover. The letter of transmittal basically introduces the reader or person requesting for the report to the report’s purpose and content. In terms of request, it reminds the person when the request was made along with the details of the said request. 2. Title Page: The title page basically comprises of the title of the report. In a standard report, the title page has more white space than the actual text/print. The reason for this is due to aesthetics and also to create text and white space balance. Other information that will be included in the report includes the title of the report, name of the principal reader, name of the writer, and date of submission. This block of information is centered on the page with the title in bold letters. 3. Abstract: The abstract of a report usually has no more than 200 words that summarizes the entire document. Since an abstract is only a summary, it should not be more than two pages long. An abstract is usually directed to readers who are already familiar with the technical subject to help them know if they need to read the full report. 4. Table of contents: The table of contents (or table of content) chronologically lists the contents of the report by categories or sections. This element is essential in a report because it helps readers find the information that they need. 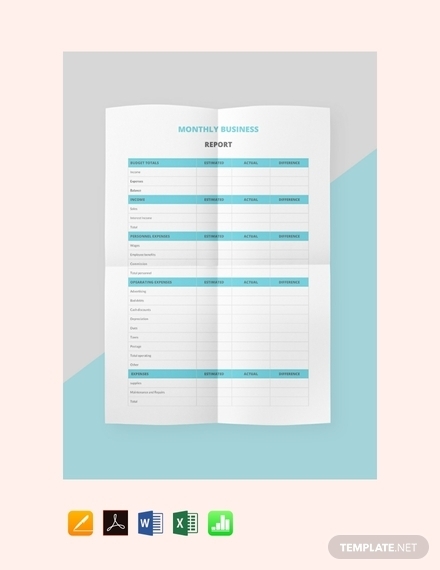 The table of contents is also essential to differentiate the report’s major topics from the minor ones, and lists down each category or section by page number. 5. 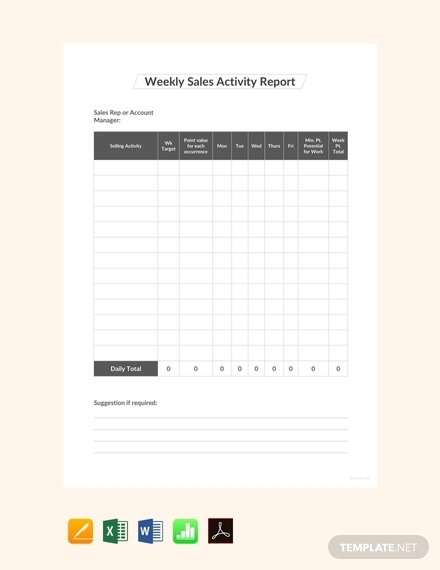 List of illustrations: Most of the time, a report consists of illustrations such as charts, graphs, and tables although not every report has or uses illustrations. The list of illustrations should also have a corresponding page number in the table of contents so that the reader can easily follow not only the illustration but also the text, which provides explanation to the said illustration. 6. Major and subcategories: The main body of any report is divided into different major categories as well as subcategories. The main purpose of these categories is so that topics will be discussed separately. 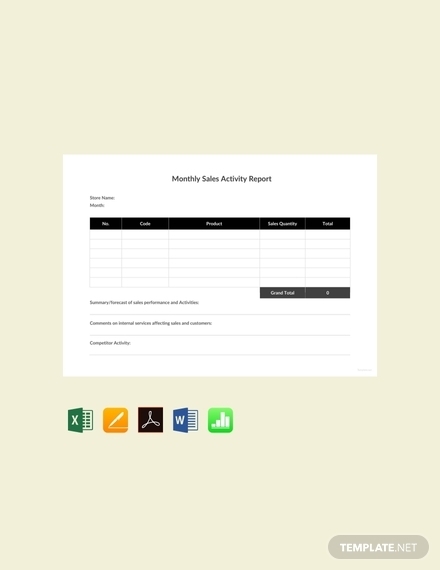 The flow of the report will also be much easier and the reader can easily follow through the report’s contents. 7. Glossary and list of symbols: The glossary is an alphabetical list of definitions. It is a useful element of a report especially when you are addressing a wide variety of audiences. It helps the readers understand some terms that were used in the report for effective communication. 8. References: Never plagiarize any document. This is where the References section comes in to list down every resource you used when creating the report. There are various formats you can use to list down the sources, of which the popular ones include MLA, APA, and Chicago style format. Do not use multiple formats when creating a single report as this is unprofessional. Before deciding on what format to use, do research first as the mentioned report formats have different guidelines in listing down sources. 9. 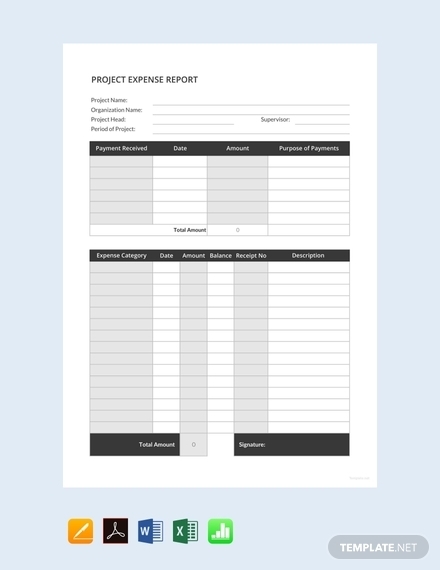 Appendix: At the end of the report, share information that are too bulky to convey in the body of the report. The main purpose of separating the appendix or appendices is to keep the report brief. Maps, large technical diagrams or charts, computations, computer printouts, test data, and texts of supporting documents are usually found in the appendix section. Listed below are the steps in creating an effective report. Follow these easy steps as well as incorporate the elements we have provided above so that you can create a detailed as well as effective report. 1. Know the purpose of the report: Before you start writing your report, or even start gathering data, you first need to understand what the report is all about and you need to understand what the purpose of the report is. At the beginning, ask yourself these questions: “What will it be used for?”, “What issues/problems are you trying to solve/address?”, “Are you trying to describe, explain, recommend, or persuade?” These questions will help you create a better outline for the report you are creating. 2. Understand what the audience wants: After specifically knowing what the purpose of your report is, you now have to understand what your audience wants. Every report is always aimed at a specific audience, and you should know yours before you start creating one. If you know who your audience is, their field of expertise, etc., you will be able to tailor your report to their preference. 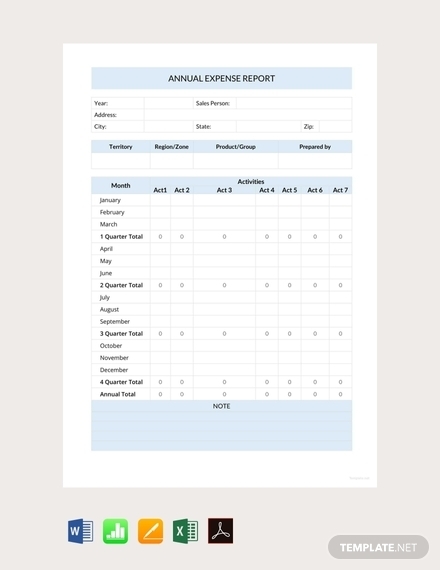 For example, if you are creating a financial report that will be submitted to individuals specializing in accounting and finance, do not create a report that tailors to marketing or human resource people. Although the latter understands basic accounting and finance terms, their knowledge is very limited. 3. Gather data and information: The data and information you gathered will support the claims and points you have written in the report. Depending on what you aim to achieve with your report, presenting strong, hard facts will always help you achieve your goal. Also, don’t forget to provide charts, graphs, analyses, etc. to always drive your point home, but it is not necessary. 4. Draft and outline the report: It’s now time to write the actual contents of the report. Never write the report based on assumptions alone; you have to base everything on facts. After gathering the necessary data and information while also creating illustrations such as graphs and charts, draft and outline the report. Creating a draft will help you emphasize on the important information, which will be the main focus of the report you will be writing, while also weeding out information that is not needed in the final report draft. 5. Proofread and edit: When you are finished, apply finishing touches by doing some proofreading as well as final editing. Proofreading will help you locate and smooth out errors in regards to spelling, grammar, and structure. Make sure the report is error-free when it will be published or sent out to your readers. The last thing you want to have is your report being returned to you due to multiple errors being noticed by your readers. Not all reports are written the same. 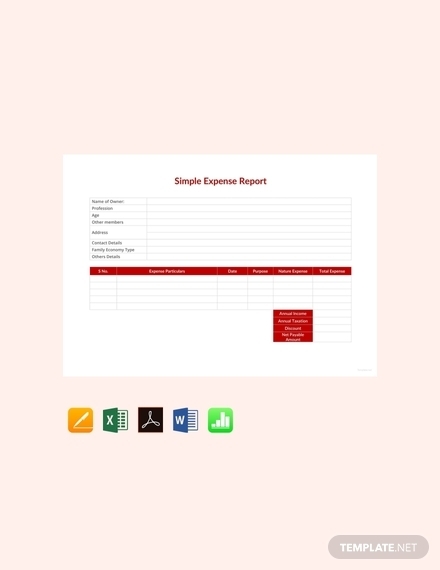 Choose from the types of reports written below for the specific report you will be writing. 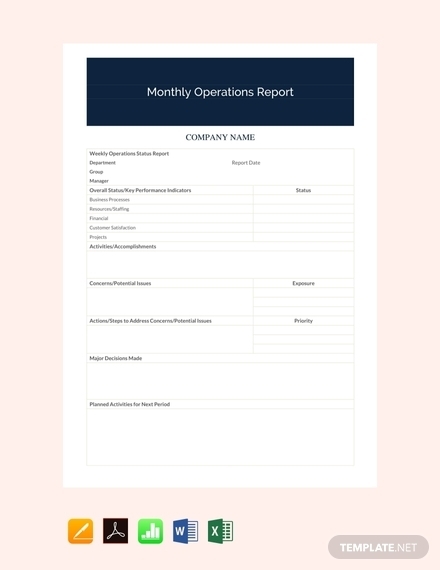 Formal or informal reports: Formal reports are typically used in a business setting; these reports are carefully structured with a formal language and tone. On the other hand, informal reports are reports that use casual language. Generally, it is brief and direct and can be delivered in email or memo format. Short or long reports: The only difference between these two documents is their length. A one-page memorandum is essentially a short report, but a long report can only be determined by specific standards. 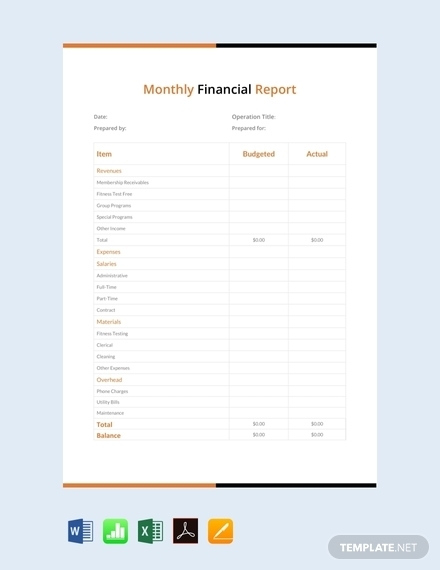 Informational or analytical reports: Among the more common informational type of reports include annual reports and monthly financial reports since they present detailed objectives about certain topics. Scientific research, feasibility reports, and real-estate appraisals meanwhile comprise the bulk of analytical reports since they attempt to solve an issue/problem. 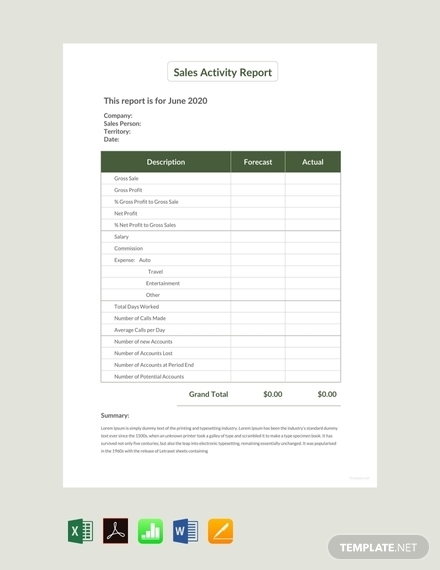 Vertical or lateral reports: These types of reports describe the direction a report travels. Vertical reports focuses on the upward or downward hierarchy, while lateral reports travel between the same units of organizational level. Internal or external reports: Internal reports are basically reports that are only shared and presented within the organization, while external reports are distributed to individuals, stakeholders, and companies/businesses outside the organization. 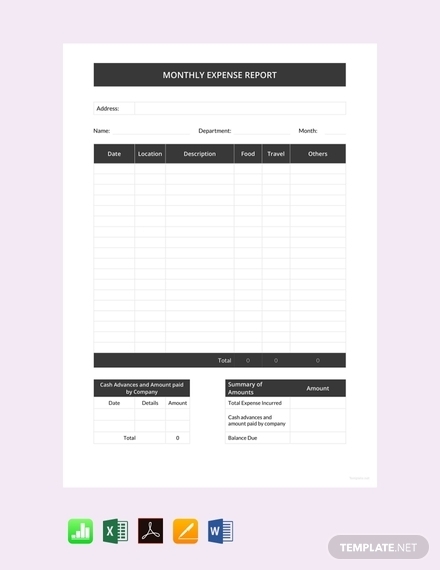 Periodical reports: Periodical reports are reports which are prepared and presented on regularly scheduled dates. 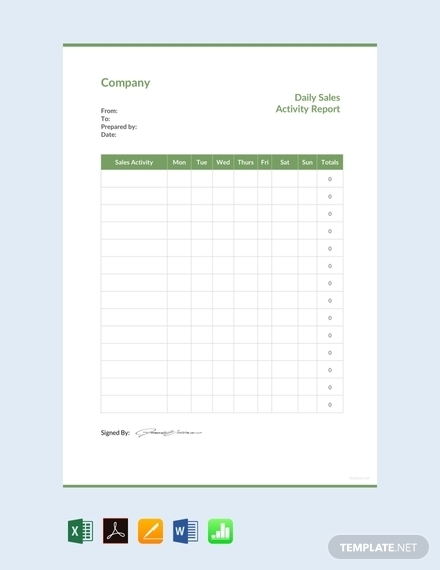 These reports have a standardized format and are basically used for management control. 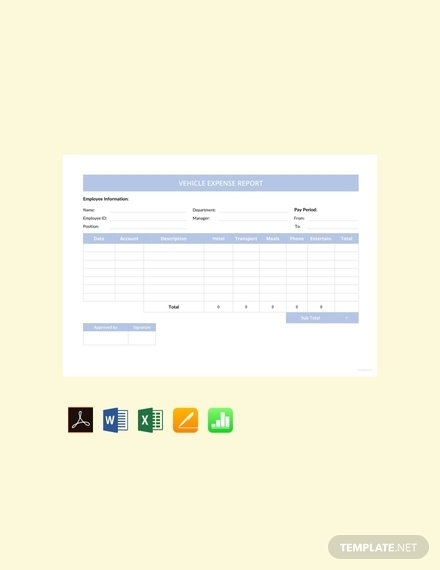 Functional reports: Functional reports are reports that take their designation from the ultimate use of the report. 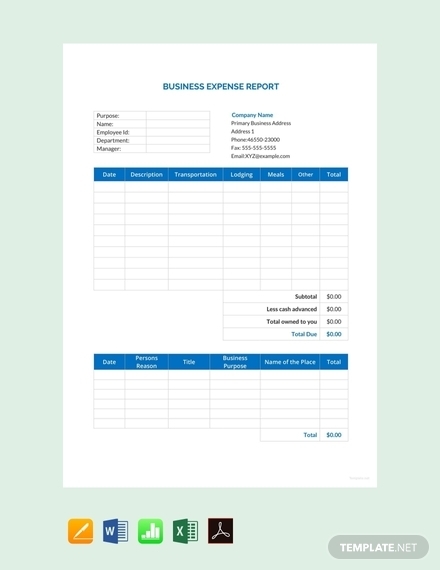 Accounting reports, marketing reports, financial reports, and almost all types of reports are functional reports.